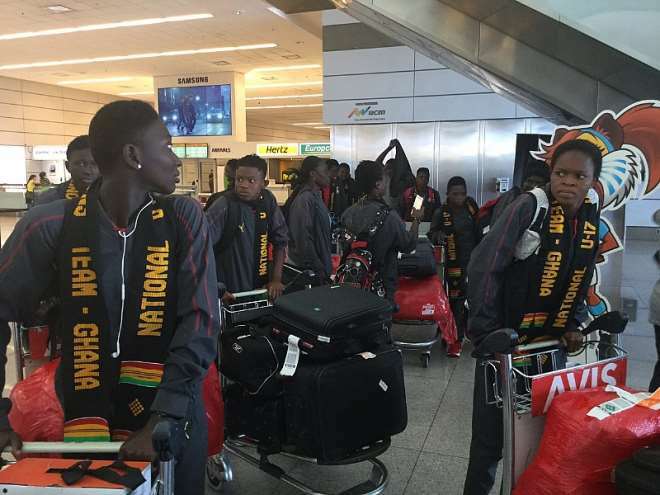 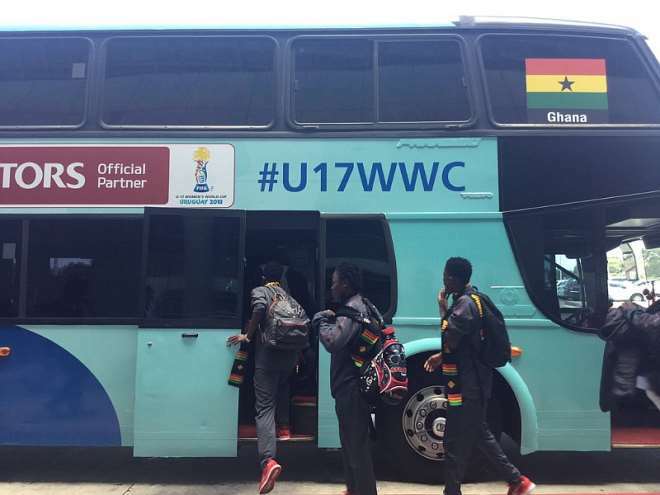 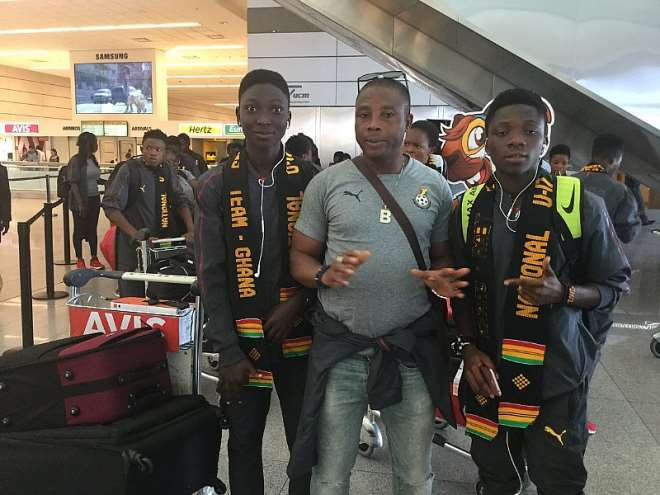 The Black Maidens of Ghana have arrived in Uruguay ahead of the FIFA U-17 Women’s World Cup. 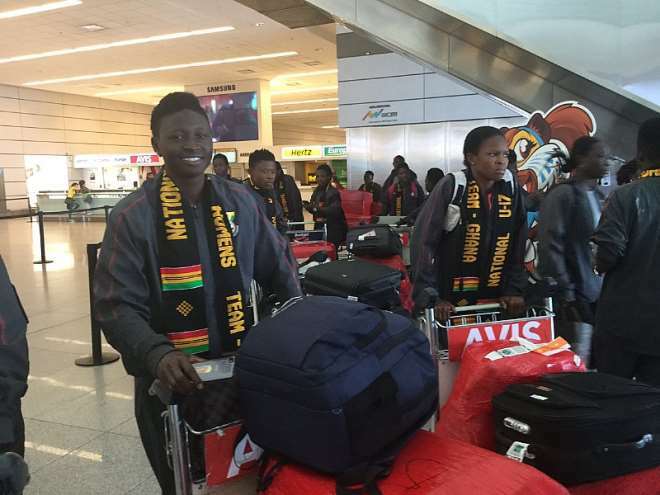 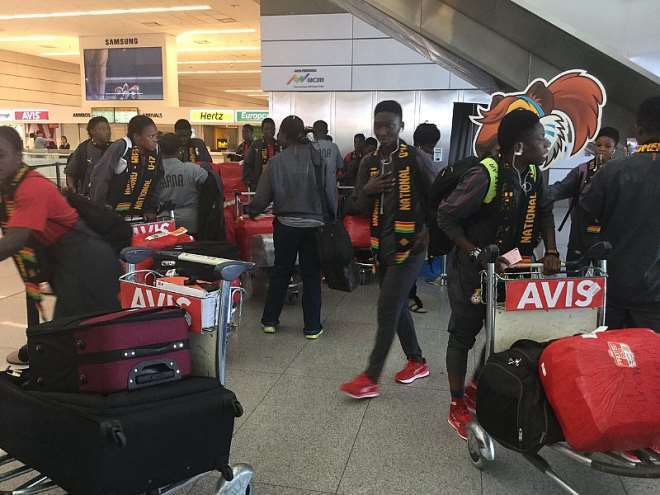 Ghana touched down in Montevideo after a two-week camp in Sao Paulo. 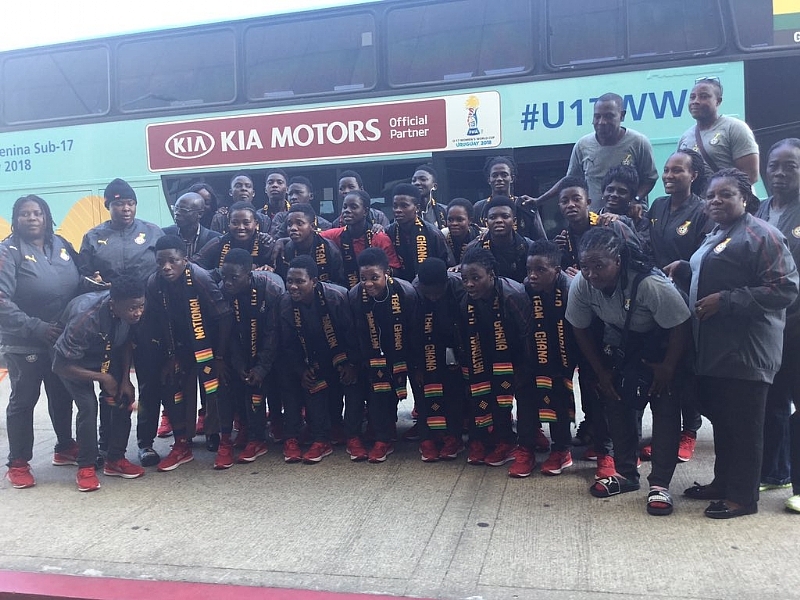 The Maidens will continue their build-up ahead of their opening group match against the host Uruguay on Tuesday at the Estadio Charrúa. 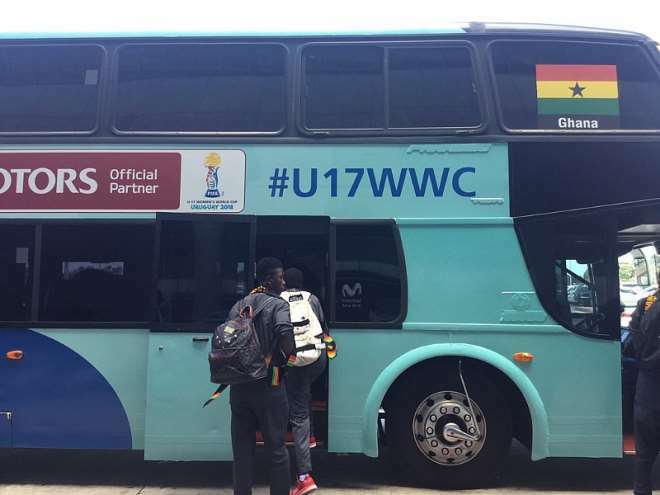 Evans Adotey’s side are making their sixth successive World Cup appearances. 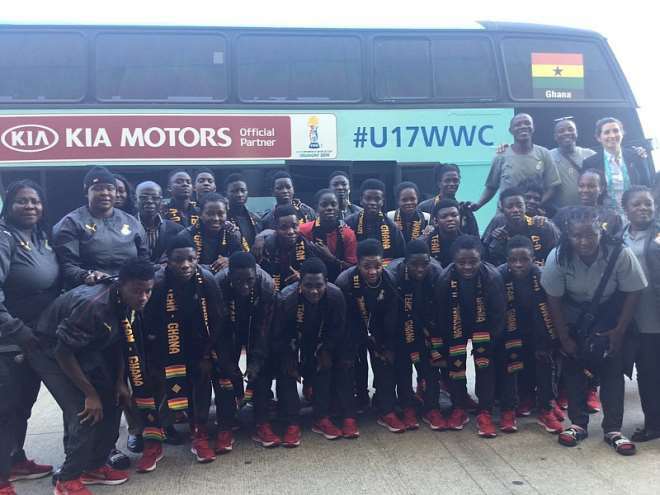 Ghana remains the most successful African side at the Women’s U-17 World Cup having won bronze in 2012 and also making it past the group stages in the last three editions of the competition.